Discover more information about events and festivals all over Montreal when you speak with our staff. From attending annual music festivals to discovering new ways to party in downtown Montreal, you can find a wide selection of things to do with our assistance. Make your stay at Hotel 10 a memorable one with the unique opportunities that Montreal has to offer. 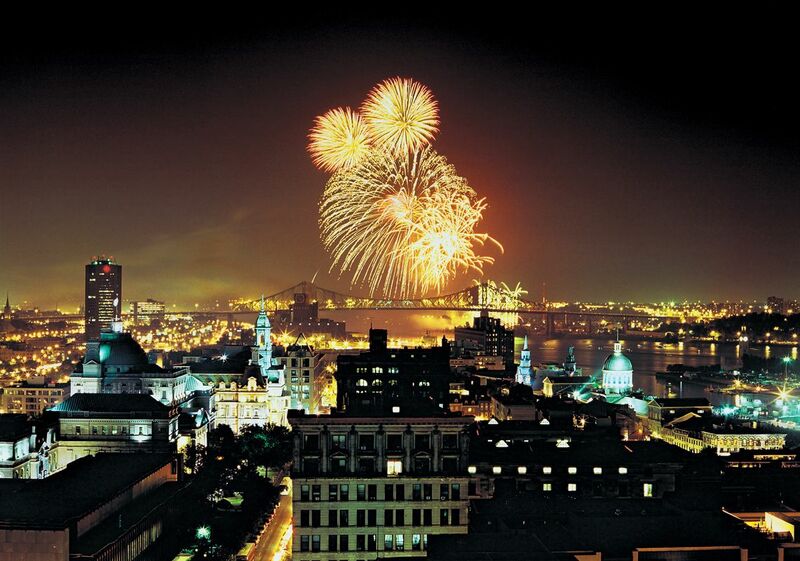 Hotel 10 is in the middle of everything when it comes to Montreal festivals and special events. In addition to fine local cuisine and unique shopping opportunities, Montreal boasts several events and festivals all year long. Make the most of your getaway when you take advantage of everything this city has to offer.